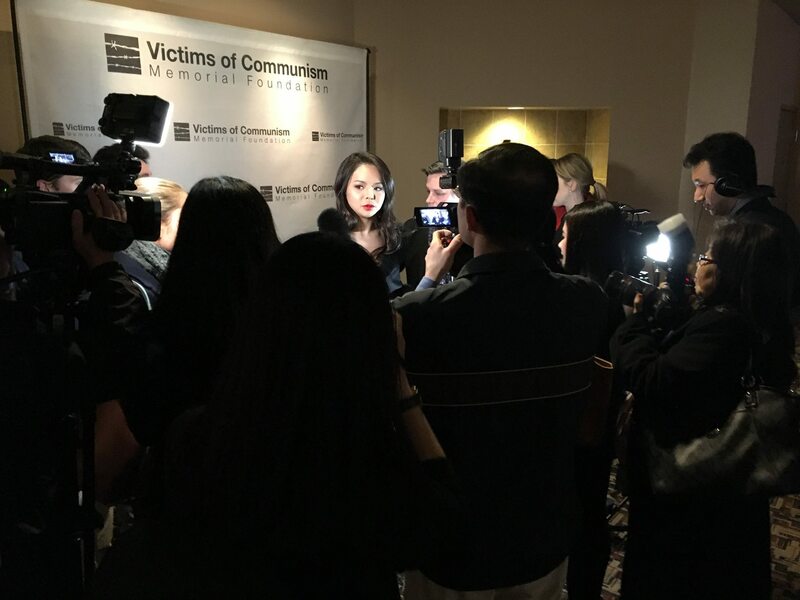 After major coverage erupted about Anastasia Lin — activist, two-time reigning Miss World Canada, and star of The Bleeding Edge — being embargoed from her own media interviews during the Miss World pageant, the planned premiere of the film still took place in Washington, DC with the beauty queen in attendance. AP Video featuring rare and personal interview with Anastasia Lin during the 2016 pageant. Lin’s award-winning portrayal of a real life prisoner of conscience, brutalized by the Chinese regime, almost got silenced. As reported in The Boston Globe, distribution has not been easy for The Bleeding Edge because of the sensitive subject matter and China’s soft power tactics influencing Hollywood. Up until now the film was only available at private screenings, but this month it was launched across North America on iTunes and is for sale on DVD-Bluray. It is also available internationally on TUGG, a platform that allows people to organize their own screenings. Based on true events, The Bleeding Edge’s heart-stopping action and shocking plot-twists take viewers deep into the chilling world of the Chinese regime, exposing the terrifying truth behind China’s live organ harvesting and how, aided by western tech companies, a vast censorship and surveillance network was developed to silence and terrorize a nation. Something they continue to do to this day. The Bleeding Edge is a narrative thriller by Canadian director Leon Lee, who won a Peabody Award in 2015 for his documentary Human Harvest, about the horrors of forced organ harvesting in China. In The Bleeding Edge, Canadian beauty queen Anastasia Lin portrays a Falun Gong practitioner who is imprisoned for her spiritual beliefs and suffers human rights atrocities in a Chinese labour camp. Ms. Lin received a 2016 Leo Award for Best Actress for her powerful performance in The Bleeding Edge, which was also the recipient of the coveted 2016 Gabriel Award for Best Film. Earlier this year, the Speaker of the House of Commons, the Rt. Honorable John Bercow MP, hosted fellow politicians and guests of honour at the UK premiere of The Bleeding Edge in the British House of Parliament at the Speaker’s House. 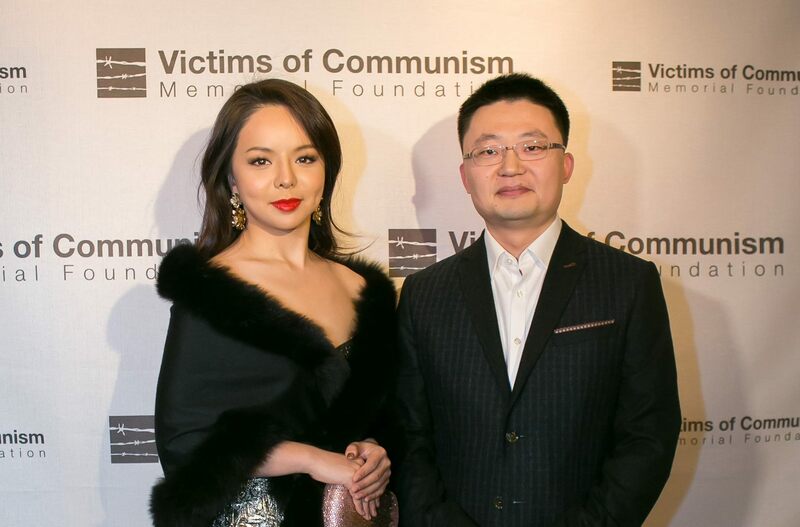 Actress and activist Anastasia Lin with director of The Bleeding Edge Leon Lee. Now is your chance to find out the whole story behind the controversy and why this film is so dangerous to China. Watch it today. This year’s Miss World pageant will be held on December 18th in Washington, DC, tune in to see if Anastasia Lin will finally get her rightful chance at the crown.